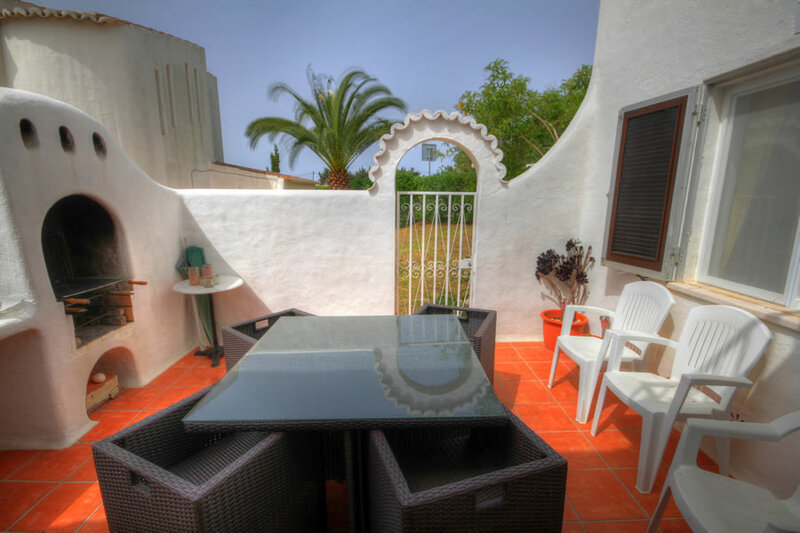 Casa Patinho is a very well presented 3 bedroom, 2 storey villa and has just been renovated with two new modern bathrooms, new flooring throughout and new windows and doors. 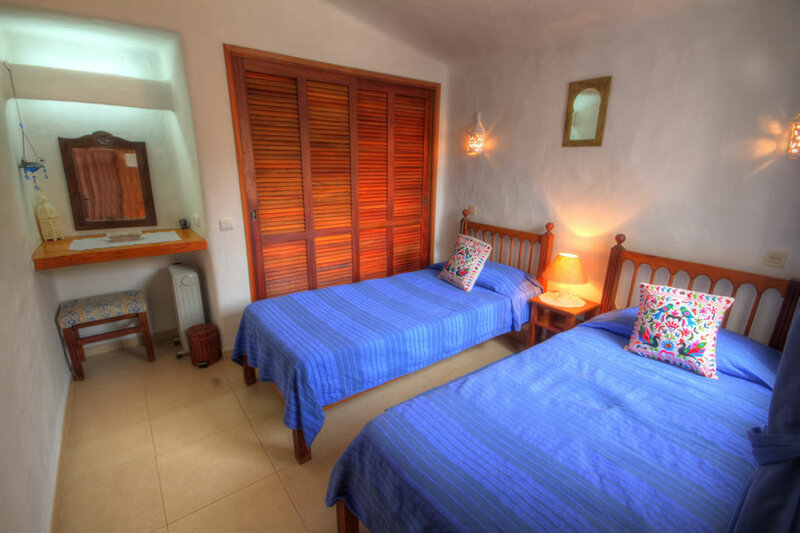 The villa enjoys a peaceful setting and comprises 3 double bedrooms, all twin beds and 2 large bathrooms. 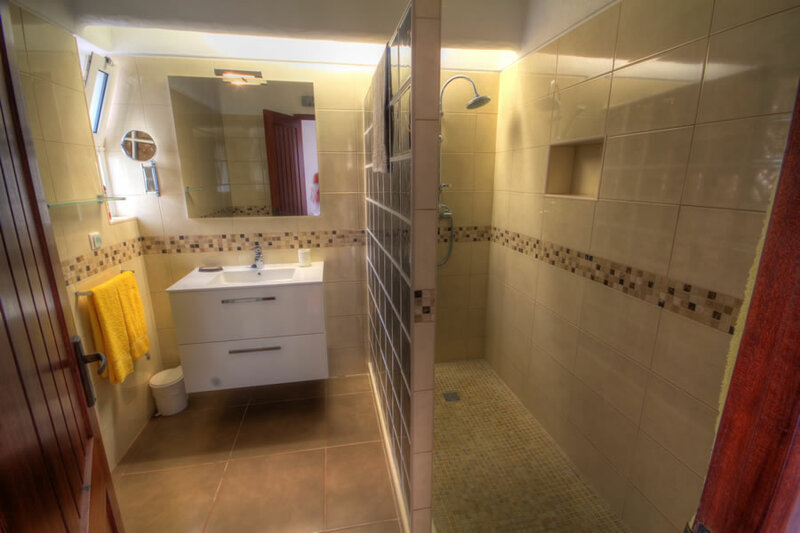 The upstairs master bedroom has a full en-suite bathroom. 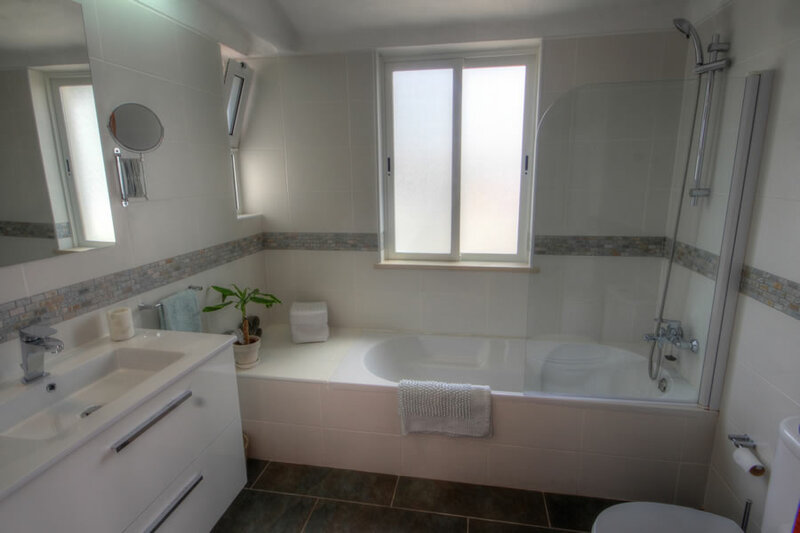 The main house bathroom is located next to both ground floor bedrooms and comprises a good sized walk in shower. 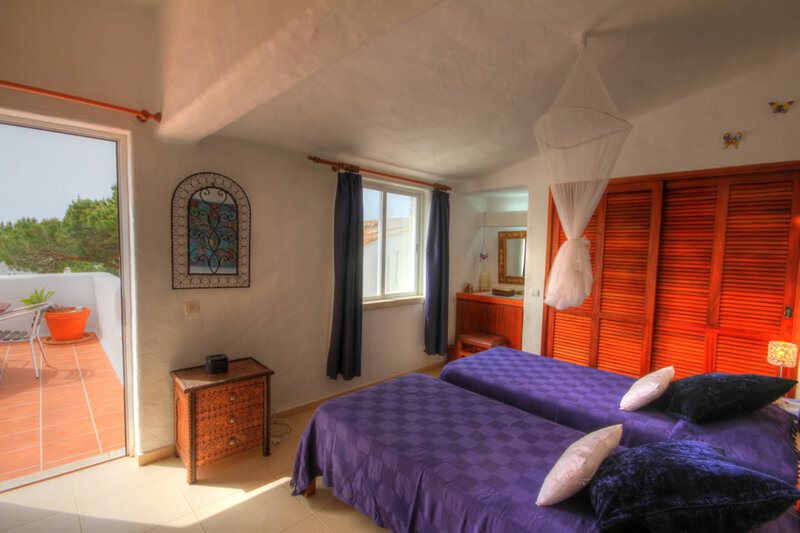 The master bedroom has an entrance that leads out onto a large roof terrace with beautiful distant views to the sea. Patio table, chairs and sun loungers provided on the roof terrace. 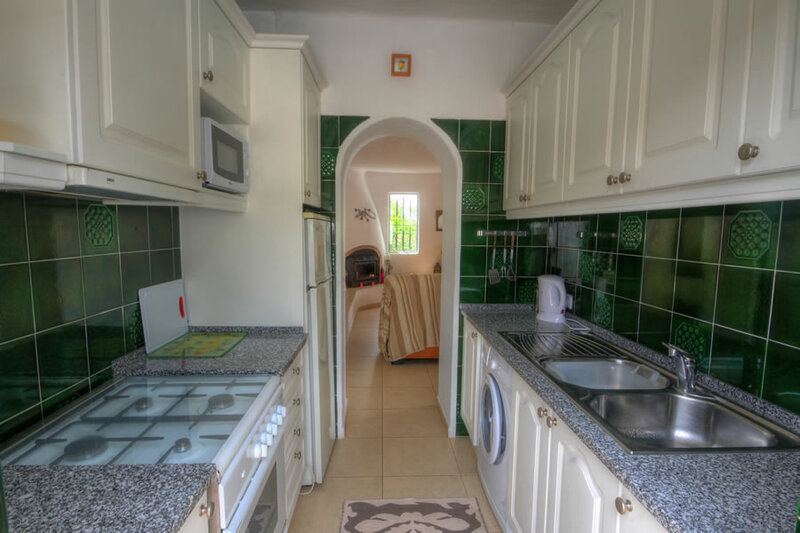 The ground floor consists of a fully fitted kitchen, including washing machine, microwave and fridge/freezer. 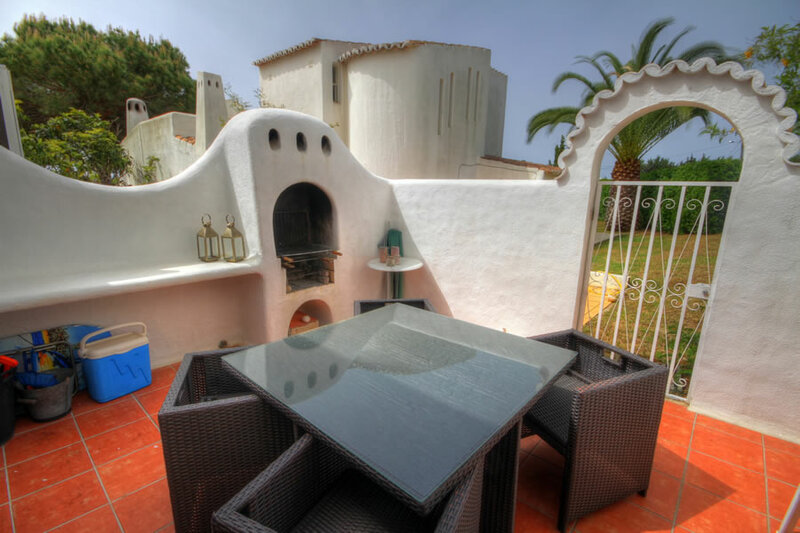 There is a built-in BBQ on the sun terrace with modern outdoor dining furniture. The comfortable lounge/dining area has a wall mounted LCD TV, DVD with DVD library and CD music system. Portable fans are available for guests use together with Internet / Wi-fi (which is charged locally). 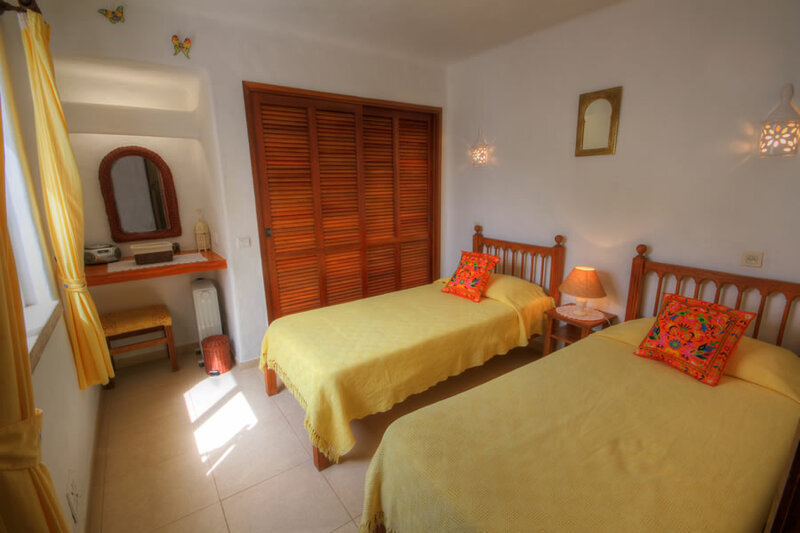 The villa has been refurbished inside and out and the extensive redecoration is in keeping with its Moorish style. 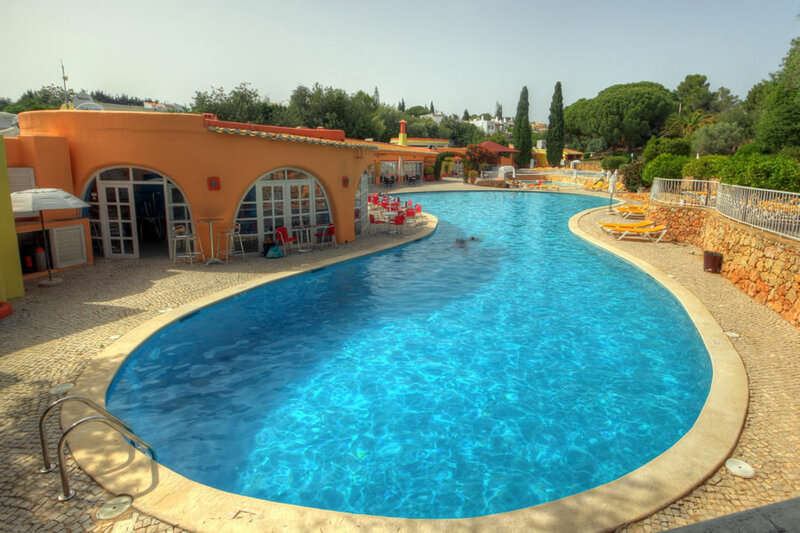 The villa is well located on the very popular Quinta do Paraiso development with large beautiful swimming pools, including children's pools, tennis courts, children's playground and mini golf only 2-3 minutes walk way. There are 2 restaurants and a bar on site, plus independent scuba diving school on site. 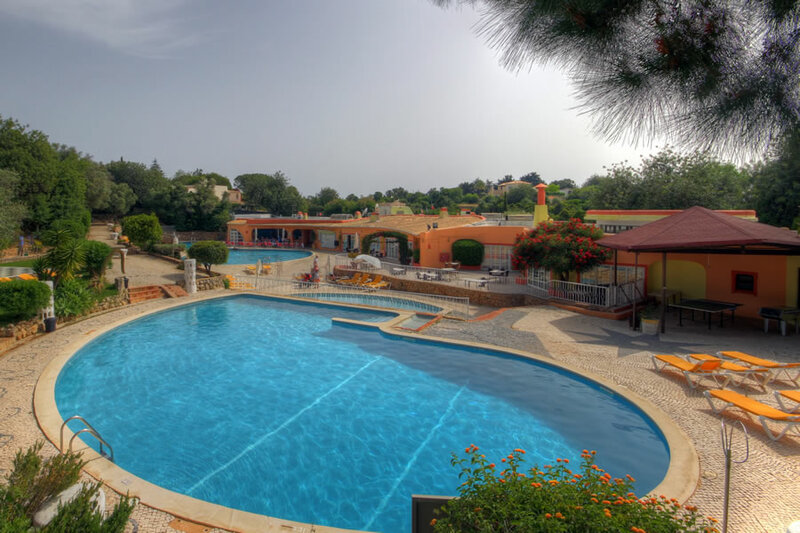 An excellent range of restaurants and bars are within 5-10 minute’s walk in Monte Carvoeiro and Carvoeiro is about a 15-20 minute walk. 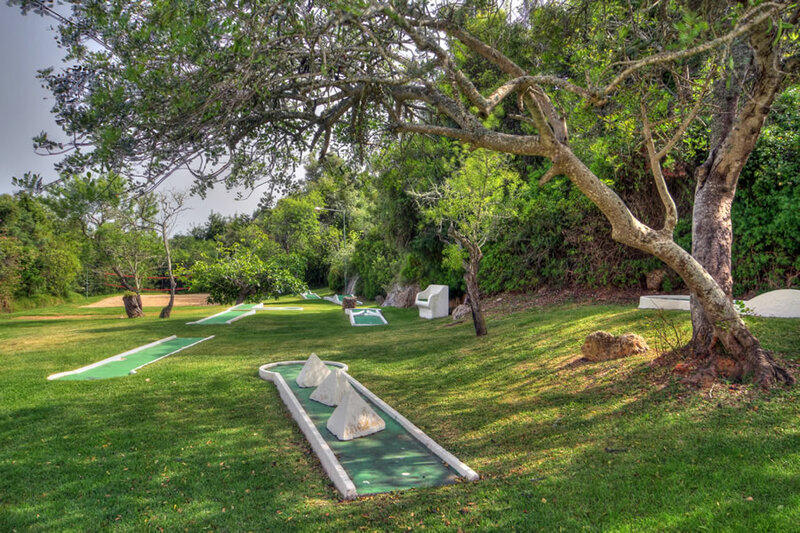 Two quality golf courses are within a 5 minute drive. The Slide ‘n Splash Water park only a 10 minute drive away. 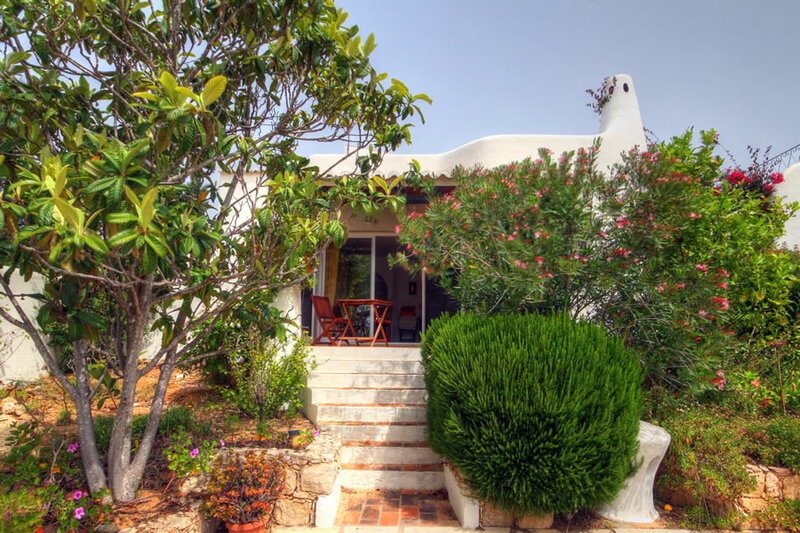 The villa represents very good value and is in a great location to explore Carvoeiro and the surrounding area. Prices are per week for a maximum of 6 persons, inclusive of 3 day per week maid service (except public holidays), linen & towels (except beach/swimming towels - these should be supplied by the client). Electricity is included in all rental prices.